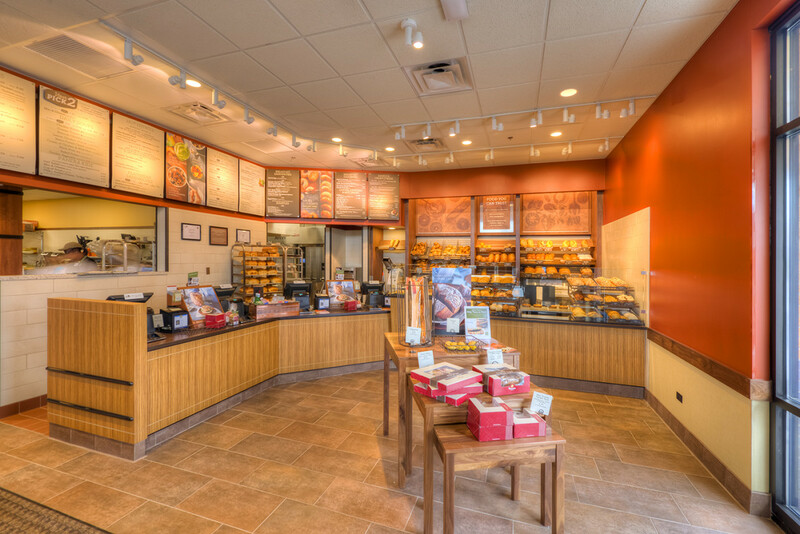 Synergy Construction Group partnered with Chicago Bread Company to construct a freestanding facility at 7204 W 191st Street, Tinley Park. 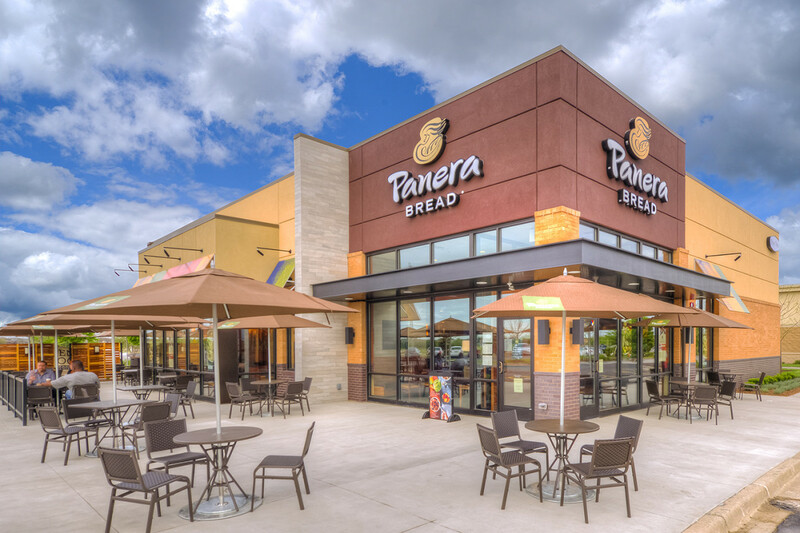 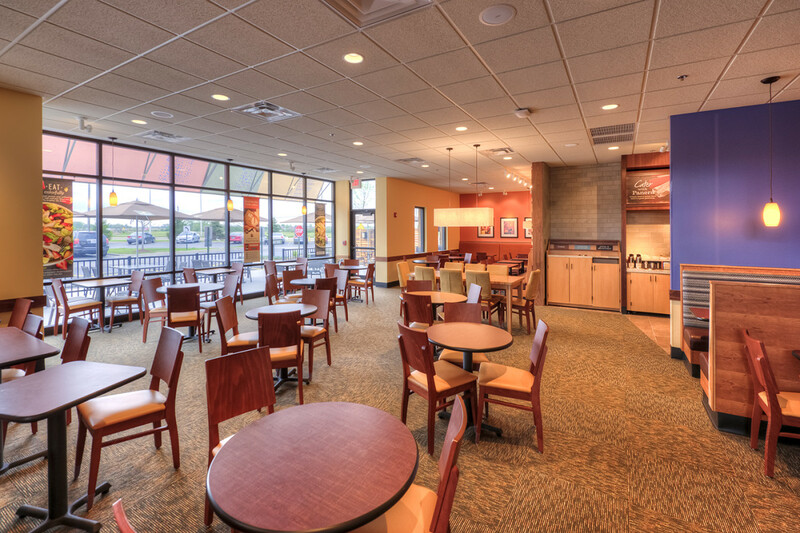 Project included site development and improvements, underground storm detention and construction of the overall 12,000 SF retail center including the build out of the Panera Bread with drive thru. 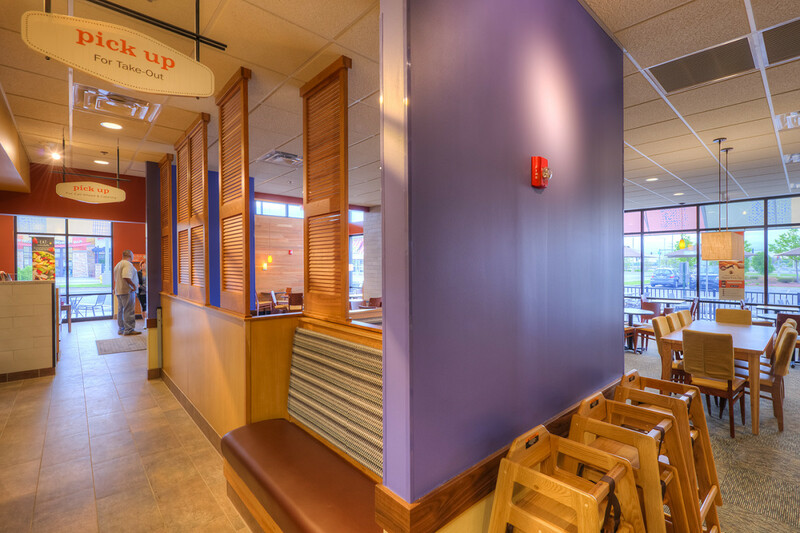 This project was finished rather quickly; within a span of 5 months.